When she brought “the other one” my head nearly exploded. I don’t want to say I picked a favorite, but you guys, “the other one” and I must have known each other in a previous life. Addie told my friend Anna that she’d be happy to come over and babysit “I’m an excellent babysitter!” She announced in the car on the way over. I could have sniffed those little nuggets of baby until I had simply sniffed them of all there was to sniff. How something so tiny becomes something so opinionated in the length of a presidential term proves to me that maybe God really does know what He’s doing. oh goodness…those little toes….and she gets 20 little toes instead of ten. lucky mama…. I’m totally booking you when we have another baby. Ah twin baby goodness! This takes me back. Well, you know how I feel about that head of hair up there. 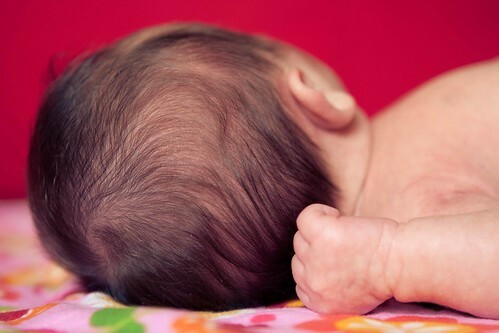 You know, the head of hair that doesn’t belong to my baby…yet totally does. LOVE. You always say everything so perfectly. Oh Casey, how I miss you. Just reading your blog makes me feel like you are right here. I love your every detail and just how you say it all. ACK! Totally makes my uterus ache! 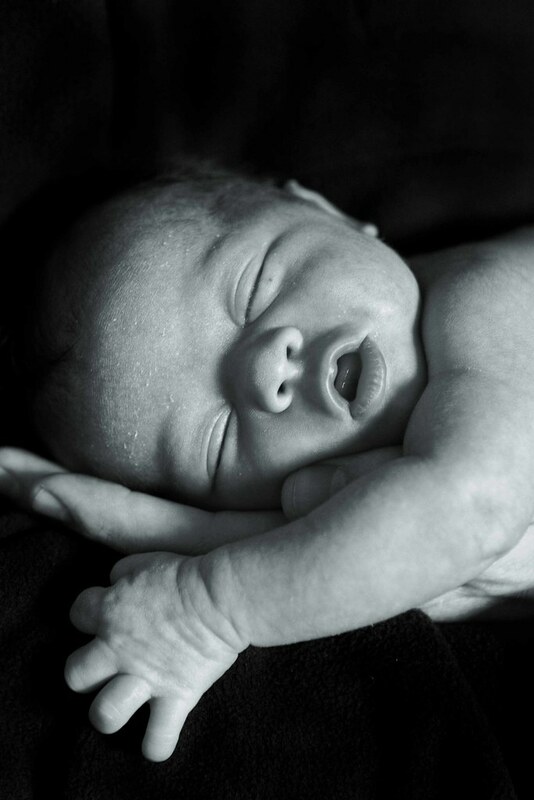 Those are gorgeous babies – and stunning pictures! Holy cow I just exploded of cuteness. Like I said, you and Gemma are BFFs now. Gorgeous… You are so talented Casey! Thanks for sharing. What little sweetie-pies! Beautiful job. piggies! I love baby piggies! I love the smell of new babies so much, I think a whole newborn right up my nose. Oh my goodness!! How beautiful! Babies really are so sniffable. Adorable pics! Wow, I can’t imagine 2 at once! What a blessing! Now to figure out how to move to where you are so you can take amazing photographs of my children, too. Oh, Casey! Your talent is amazing. Absolutely stunning photos! Great work!